University of Oklahoma, 1996 Grad. Patti Hunt and her family moved to VA in 2017. Patti’s husband is Coach Stefan Hunt. They have been together for 26 years and they have two children, Austin and Preslee Hunt. Austin is a Sophomore and Preslee is in the 5th grade. Coach Hunt coaches softball, basketball and golf. Their family attends the Velma Baptist Church. 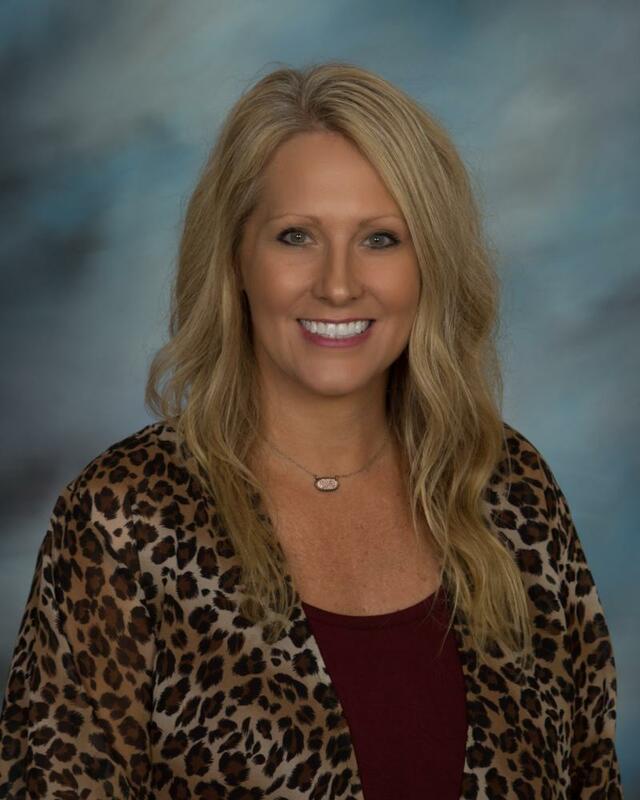 Patti Hunt came to Velma to teach Kindergarten but her role changed in 2018. Patti is now VA’s Federal Programs Director, District Testing Coordinator and she teaches the Elementary School’s Reading Intervention Program. Patti really enjoys working with children each day. Coach Hunt currently teaches Social Studies & History to VA Middle School students. The Hunt family is blessed to be in Velma. They love being part of this small school and community that loves their Comets! !